The surrounding countryside offers a wide range of educational as well as entertainment opportunities. Apart from Chateau Štiřín, several other monuments and places of interest are located within the administration area of Kamenice. We can arrange an excursion to the Velké Popovice Brewery, situated near Chateau Štiřín. A visit to the nearby village of Hrusice (the place of birth of painter Josef Lada) is also recommended. The entire region is connected with Josef Lada. There are even two nature trails inspired by his work, “Journey with Mikeš” and “Fairytale Hrusice” , both suitable for hikers as well as bikers. 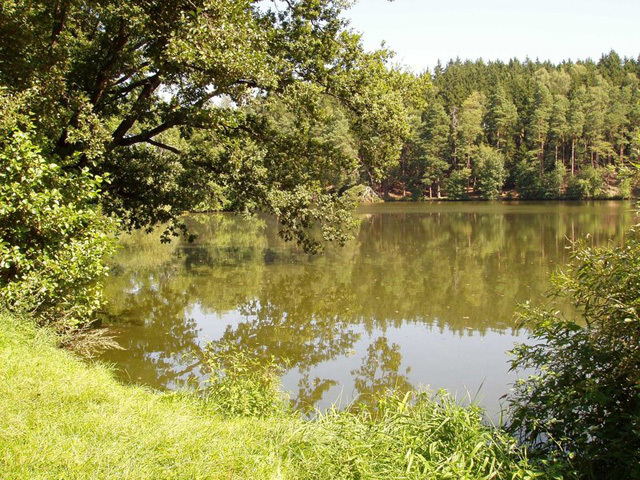 A new nature trail “Landscape of Baron Ringhoffer” was opened in 2006.